In The Inner Citadel by Pierre Hadot, three Stoic domains of reality, acts of the soul, and rules of life or disciplines are pointed out in Marcus Aurelius’ Meditations and Epictetus’ Enchiridion. I’ve written about each of them in separate posts, but wanted to bring them all together in one post. When I wrote about the three Stoic domains of reality in Marcus Aurelius’ Meditations, the three Stoic acts of the soul and exercise themes in Epictetus’ Enchiridion, and the three Stoic rules of life or disciplines in Marcus Aurelius’ Meditations, a reader suggested a visual. Here’s the visual. To completely unlock the Stoicism of Marcus Aurelius’ Meditations and Epictetus’ Enchiridion, the three Stoic rules of life or disciplines in the Meditations and the three Stoic acts of the soul and exercise themes in the Enchiridion must be related to one another. 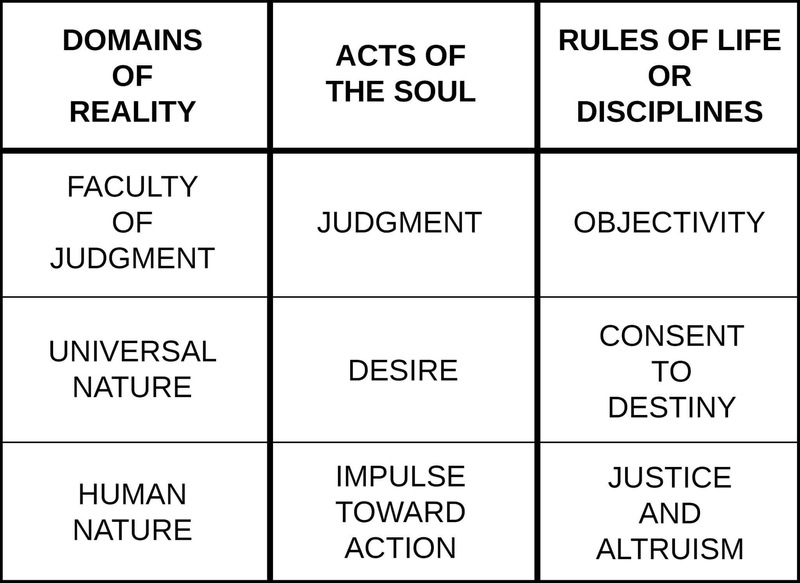 For that, I must introduce and explain the missing piece of the puzzle: the three Stoic domains of reality in the Meditations. 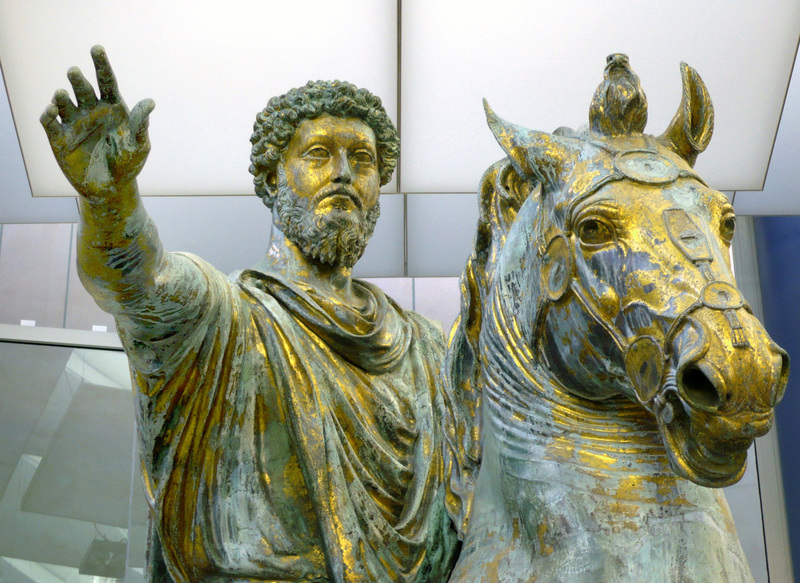 Upon reading my post on the three Stoic rules of life or disciplines in Marcus Aurelius’ Meditations, one of my readers remarked that she would like me to further explain them. 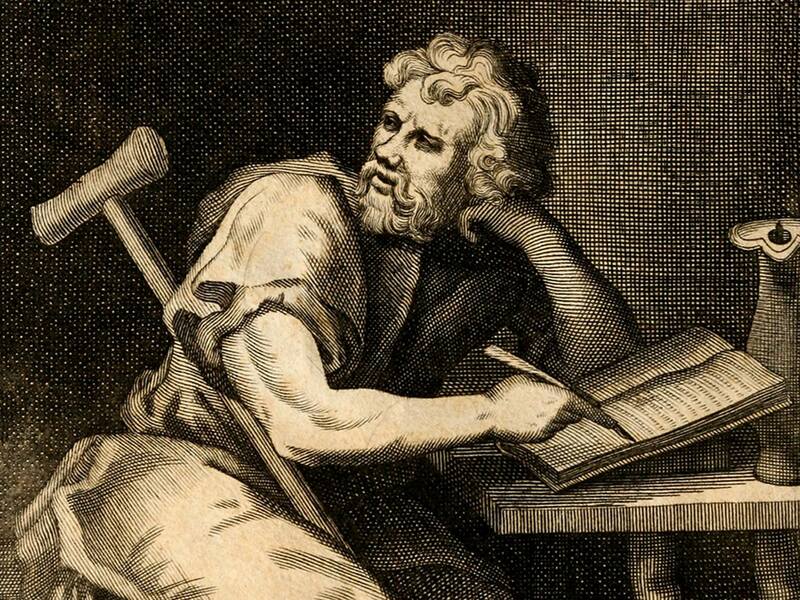 Another reader, upon reading my post on the three Stoic acts of the soul and exercise themes in Epictetus’ Enchiridion, quipped that he needed an explanation of the explanation. This post has the missing puzzle piece. In his Meditations, Marcus Aurelius thanks his teacher, Junius Rusticus, for lending him Epictetus’ Discourses. The three Stoic rules of life or disciplines in Marcus Aurelius’ Meditations come from Epictetus. They are inner attitudes related to the three Stoic acts of the soul in Epictetus’ Enchiridion. Thus they are the key to unlocking both works. I discovered the three Stoic acts of the soul in Epictetus’ Enchiridion right after I discovered the three Stoic rules of life or disciplines in Marcus Aurelius’ Meditations in The Inner Citadel by Pierre Hadot. Though Hadot mostly cites Epictetus’ Discourses, the Enchiridion is an epitome of the Discourses, and Hadot does cite Enchiridion I, 1. 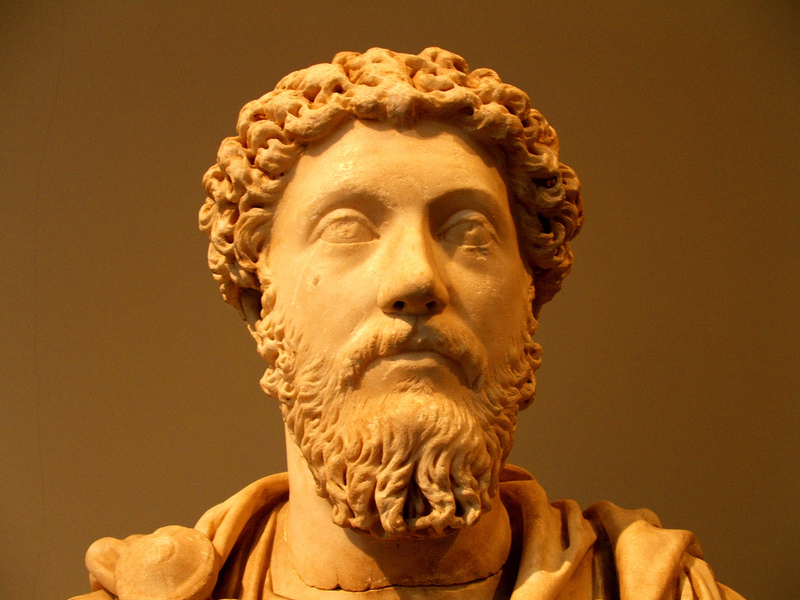 The three Stoic rules of life or disciplines in Marcus Aurelius’ Meditations are the key to unlocking the book. Without them, the Meditations seems like nothing more than a jumbled mess of aphorisms. With it, the book’s purpose and intent become more apparent and its meaning and purpose easier to decipher. Recently, Ryan Holiday, author of The Daily Stoic, Ego is the Enemy, and The Obstacle is the Way, appeared to me in a dream and told me, “Hidden in the Meditations are three things Marcus Aurelius learned.” The next day, I picked up The Inner Citadel by Pierre Hadot right where I had left off the day before and found the three Stoic rules of life or disciplines at the heart of Marcus Aurelius’ Meditations.